More about Australia's involvement in armed conflicts. 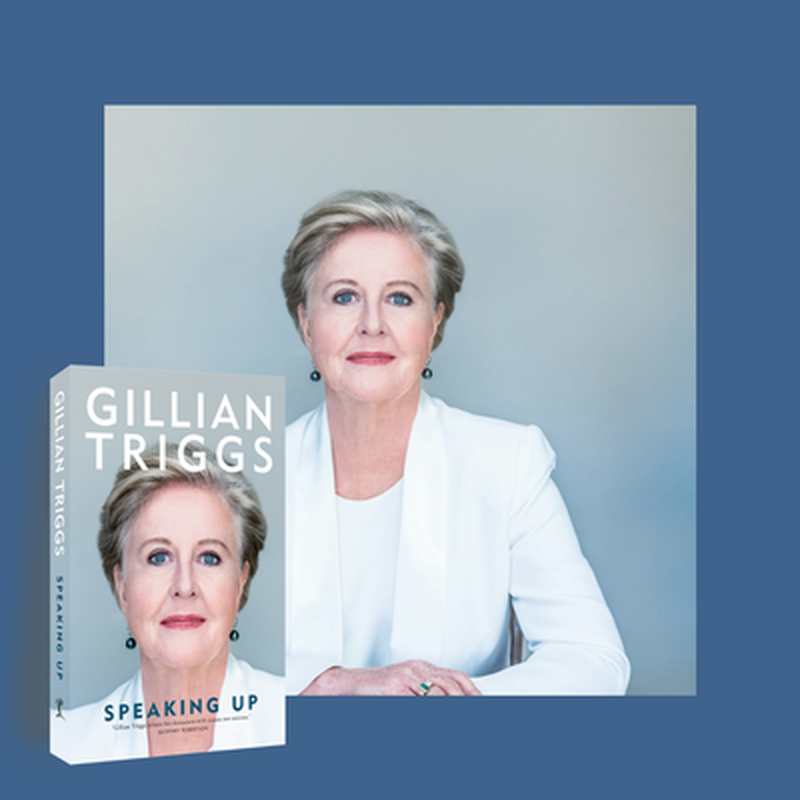 Over the decades we have spent documenting the Australian national story, MUP have delved into the stories of Australia's involvement in wars, conflicts and peacekeeping operations. Here are some of our must-read picks from the collection. Paul Daley goes in search of the story of Beersheba. What he uncovers is a story of ordinary men capable of extraordinary acts, as he sheds new light on a dark episode starkly at odds with Anzac mythology. Shortlisted for the 2011 Prime Minister's History Prize, Beersheba is a fascinating read. Last year marked the centenary of the 4th Australian Light Horse Brigade's victory at Beersheba, Palestine in October 1917. This battle was long passed over and eclipsed by accounts of Gallipoli and the Western Front. 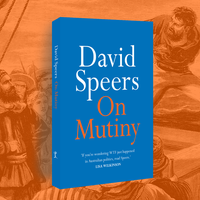 Author Paul Daley has uncovered this story of ordinary men capable of extraordinary acts, which is now considered the last great successful cavalry charge. The story of this remarkable military victory has largely slipped through the cracks of history, despite it's significance. 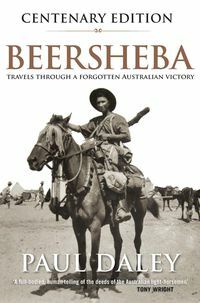 Weaving together soldier's diairies and accounts from their descendents, Beersheba is an important read when remembering the ANZACs. For one day only, we're offering 20% off Beersheba by award-winning journalist Paul Davey. 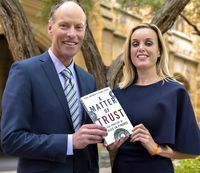 For as long as Australia has been involved in military conflict, there have been reporters, journalists and official historians there to document the nation's actions. Think Charles Bean, Damien Parer, Neil Davis as well as many, many others. 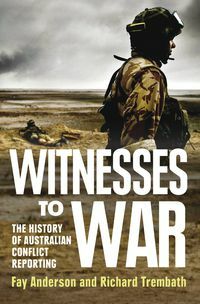 In the award-winning Witnesses to War, Fay Anderson and Richard Trembath produce the first comprehensive account of Australian war journalism, moving from the 19th century through to the present. 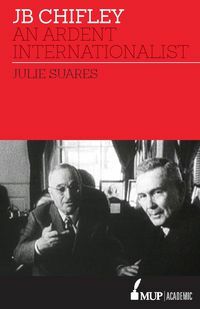 Far more than a chronological record, the authors deftly examine concepts including the horrors and politics of war, the rise of the celebrity journalist, issues of censorship and the ethics of 'embedding'. 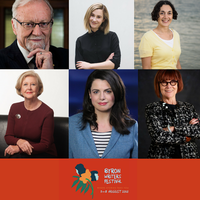 Interviews with over 40 leading journalists and photographers in the creation of the book provide in-depth discussions of the personal repercussions of conflict reportage by these brave women and men. 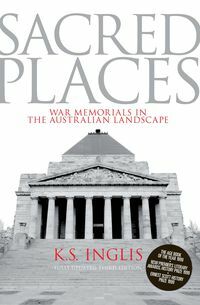 The critically acclaimed and by now classic, Sacred Places is the late Ken Inglis's critical consideration of the role of war memorials in the Australian public consciousness. 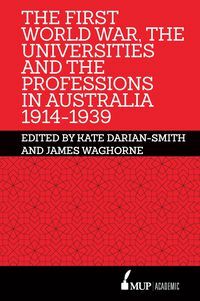 Inglis argues that the imagery, rituals and rhetoric generated around memorials constitute a civil religion, a cult of ANZAC. He also contends that this cult has faced uneasy acceptance – even rejection – by socialists, pacifists, feminists and some Christians alike, also having virtually excluded Indigenous Australians. Memorials to Australian participation in wars abound in our landscape. From Melbourne's huge Shrine of Remembrance to the modest marble soldier, obelisk or memorial hall in suburb and country town, they mourn and honour Australians who have served and died for their country. Surprisingly, they have largely escaped scrutiny. 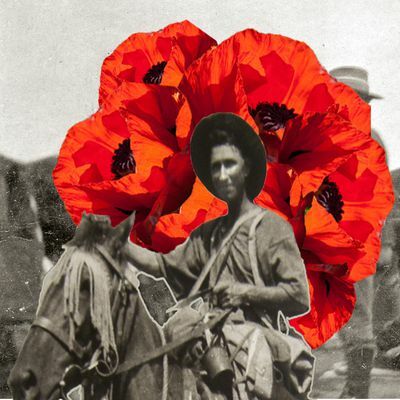 There is no tale of Anzac more told and retold than that of Simpson and his donkey. In this Annivesary Edition of Simpson and the Donkey, Peter Cochrane does more than simply relate this iconic Anzac story. 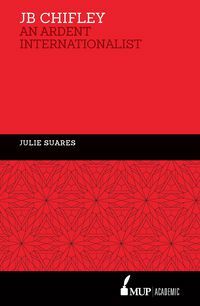 Instead, the author considers how such a simple tale can acquire a complicated history. 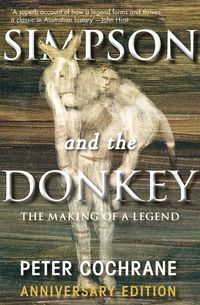 The story of Simpson and his donkey is about a humble water-carrier, a rescuer of wounded men. It is a tale of compassion and stoic persistence, with a tragic end. This tale is an integral part of the Anzac story, explored deftly by Peter Cochrane. 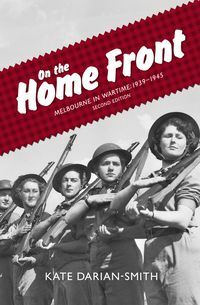 In recounting histories of war the focus is often on the frontline battles, but the home front is of course also affected by Australia's involvement in military conflicts. 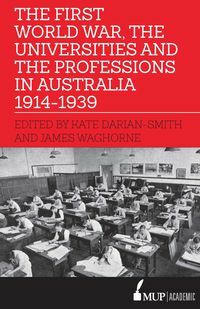 On the Home Front is historian Kate Darian-Smith's classic and evocative study of Melbourne during World War II. 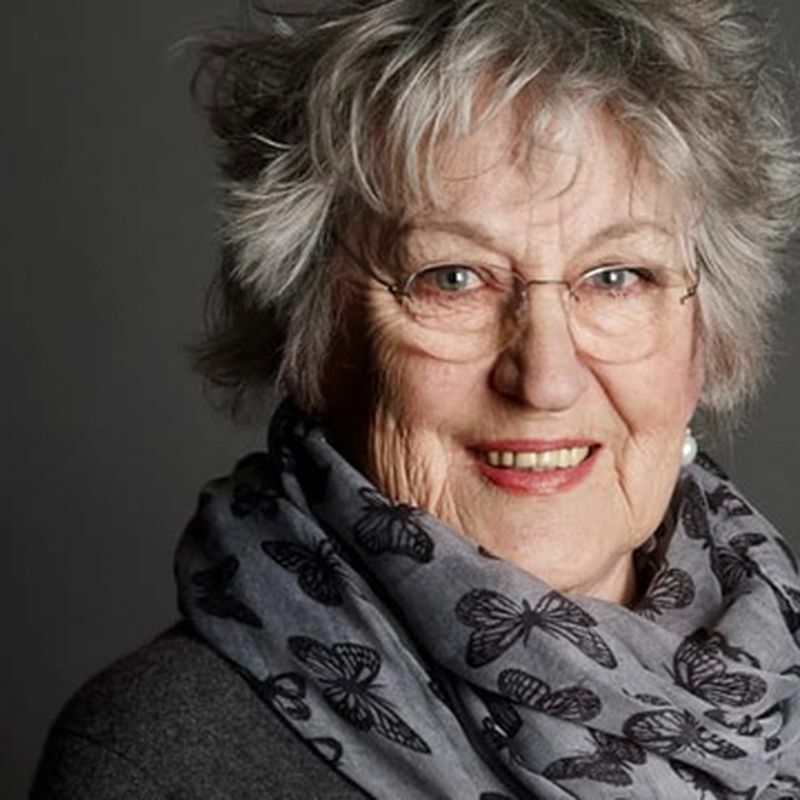 The war years were a time of social dislocation and increased government interference, and of changing gender roles as women left the home to replace men in factories and offices. 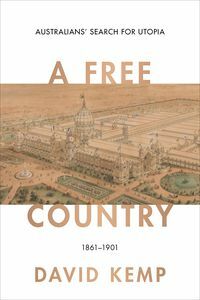 Drawing upon the memories of men and women who lived through those turbulent years, this history is a fascinating read for all those passionate about the city of Melbourne and the social history of Australia. 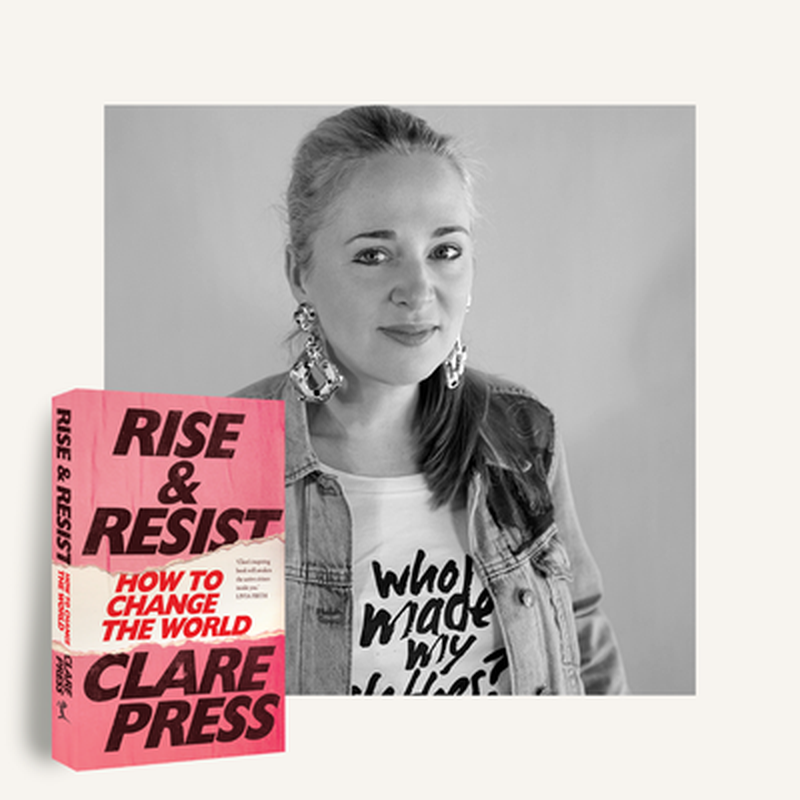 Christina Stead’s letters, with their awkward Australian bones, their cosmopolitan sensibility and their ‘‘intelligent ferocity’’, cannot help but draw us in. 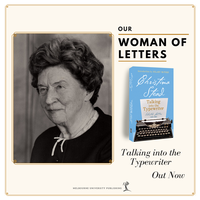 Talking into the Typewriter is the second volume in the collection of her letters. Are you a Sweltering Suzy? Or a Cool Calvin? Take the Weather Obsession quiz and find out!